Beautiful family home - 3 bdrms, 3 full baths & den. 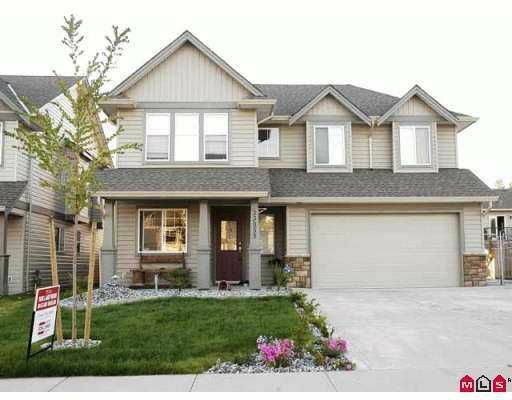 Gorgeous kitchen & cabinetr y with large center island & pantry with frosted glass pantry door. 600 SF wired shop & RV parking. Large laundry room, high efficiency gas furnace, B/I vacuum. Designer 2" window blinds, gas fireplace in family room. Deep window ledges in bdrms, vanity desk in master bdrm, ensuite has large shower with seat. Large soaker tub in main bathrm. Monitored security system, fully fenced yard, separate ent ry downstairs in the full daylight walk-out bsmt. Detached shop has large overhead door, great for mechanics!